MaidSafe announced the great sale of $6 million of its software token, Safecoin, in just five hours of opening. MaidSafe are the makers of block-chain like technologies aimed at decentralizing just about every aspect of the Internet. This includes all Web services. This tremendous sale sets a record for any kind of crowd-sale to have ever taken place. Taking place using the Mastercoin Protocol, the $6 million consisted of $4 million in Mastercoins and $2 milion in bitcoin. 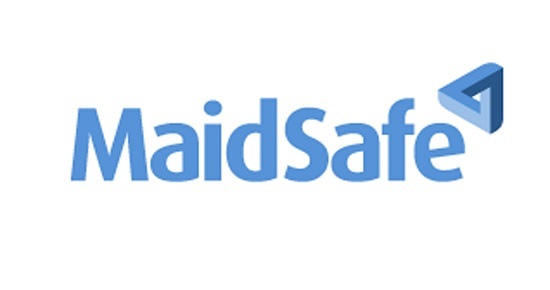 MaidSafe’s CEO, David Irvine, noticed a large difference between the two and partnered up with other large buyers to buy the remaining $2 million for Mastercoins. 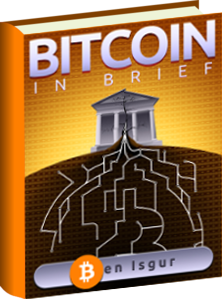 That was then put on sale again under the terms and with a fixed bonus award of 40% for bitcoins. Irvine further stated that the company thought that the sale would take all of the 30 days to complete. They never imagined that there would be such a huge turnout in such a short period of time. A board member of the Mastercoin Foundation, David Johnston, admitted to the strain of quickly converting bitcoin into Mastercoin during the incredibly fast-paced crowd-sale. He clarified that he and other Mastercoin owners would assist anyone who purchased Mastercoins in the past 24 hours. Safecoins will be secured at the same original offered terms. Generated and secured by the SAFE aka Secure Access For Everyone network, Safecoins aid in developing a wide range of applications. 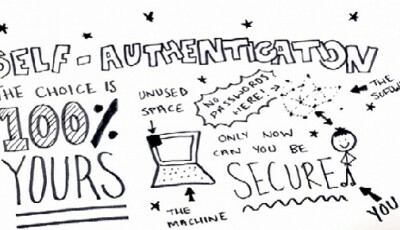 Decentralized cloud storage and secure websites, that are unable to be attacked by hackers, are some examples of those applications. 429,496,729 is the number of Safecoins that will ever be available to be purchased by the general public. This is 10% of all Safecoins that will ever be generated. 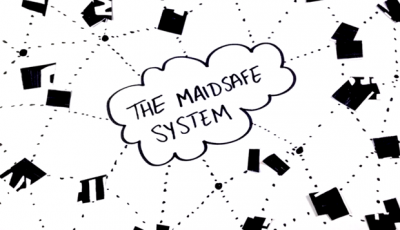 The MaidSafe crowd-sale began on April 22 at 9 a.m. GMT. It will continue until the allocated Safecoins are purchased (about $8 million). Each safecoin price will remain fixed throughout the end of the sale at 17,000 Safecoins for one bitcoin. All those who partake in the MaidSafe crowd-sale will be granted a bonus of 40% extra Safecoins, Irvine revealed. This means that each participant will be given 23,800 Safecoins for one bitcoin. By the completion of the crowd-sale, the existing Safecoins will be worth about $24 million. The 70% which will remain, will be “farmed”, similar to the concept of mining for bitcoins, by anyone who is interested.